Always popular, year after year… Batman is one of the coolest super heroes ! 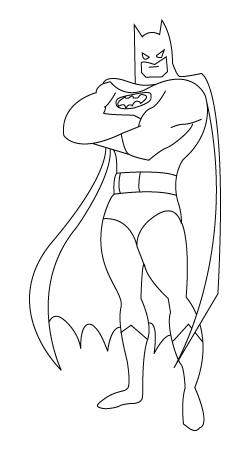 Here is a Batman drawing. Witch broom allows the witches to travel very quickly. They fly over the trees. 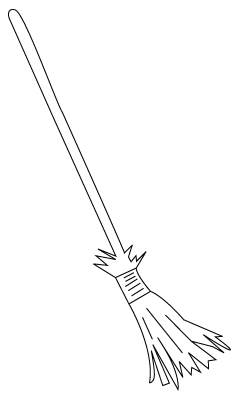 Here is a witch broom drawing. 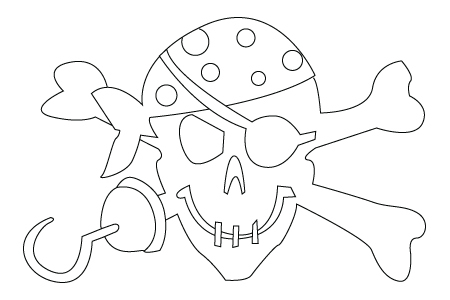 Here is a pirate drawing. 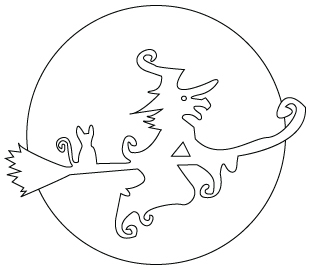 Who never saw a witch flying on her broom on a full moon night? Witches are not all mean and green. Here is a witch drawing. 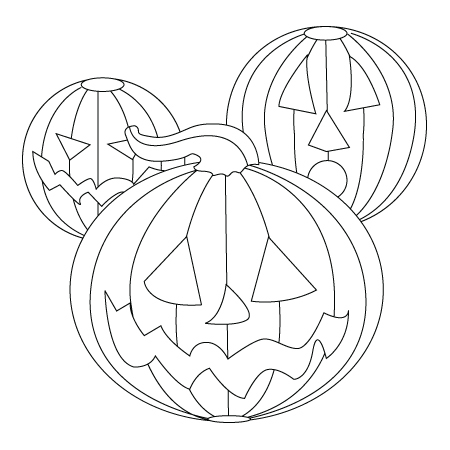 Pumpkins allow us to spend a good time with the kids. On one hand we use the pumpkin for a recipe on the other hand, they make a good ornament. 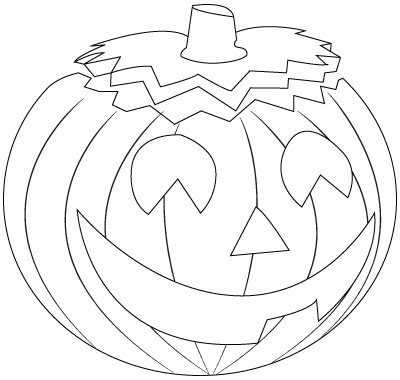 Here is a pumpkin drawing. 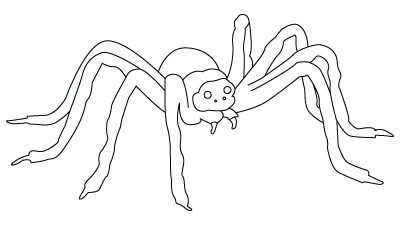 Here is a drawing of a spider. Symbol of death, the skeleton is a well assemble stack of bones… It could be a very good puzzle but that would be quite scary… But for Halloween… That’s perfect! 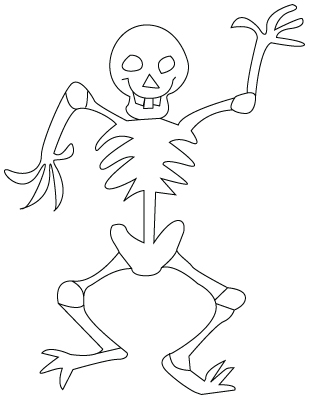 Here is a skeleton drawing. 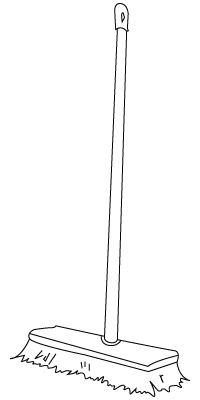 Every family has a broom at home. Do you have a broom at home? Sometime, we use a vacuum cleaner, but it is noisier. The pumpkin is orange and grows underground in the field. Pumpkin seeds are delicious when duly cooked and seasoned. Witches black cooking pots are associated with Halloween… Witches pour in yummy things… And cook delightful recipes… But who eats them ? 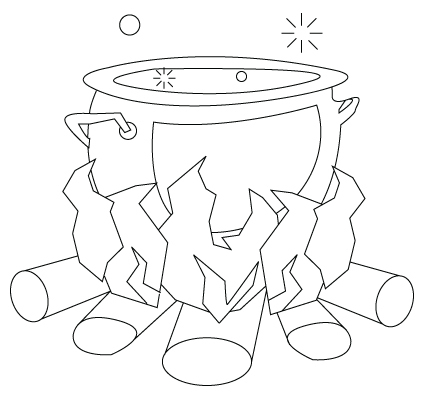 Here is a cooking pot drawing.